Island Sunset is a photograph by Scott Cameron which was uploaded on July 25th, 2016. 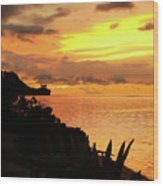 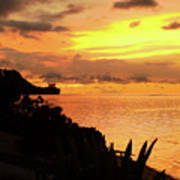 This picture captures the southwest coastal edge of Tumon Bay Guam at the golden hour. 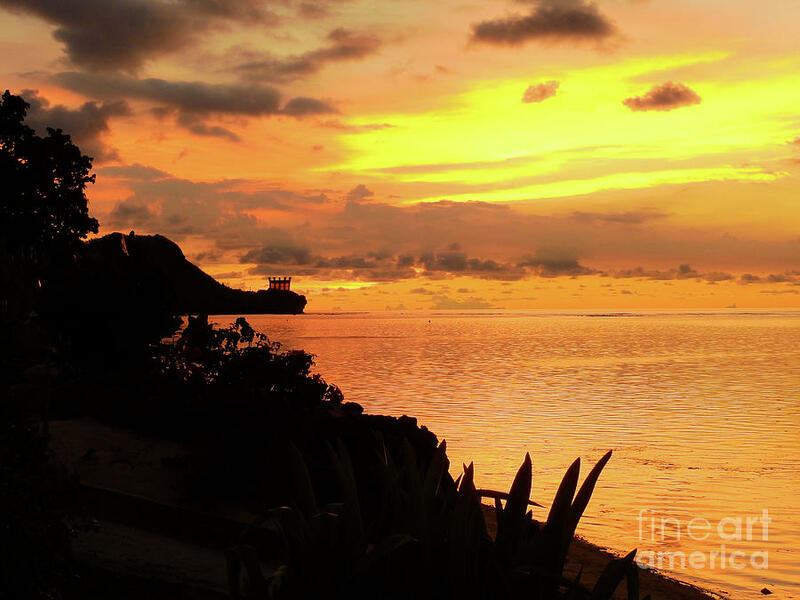 On the horizon we see the silhouette of the wedding chapel at the Hilton Resort and Spa.